CREDIT: This is an edited version of an article which appeared on the ANME website. 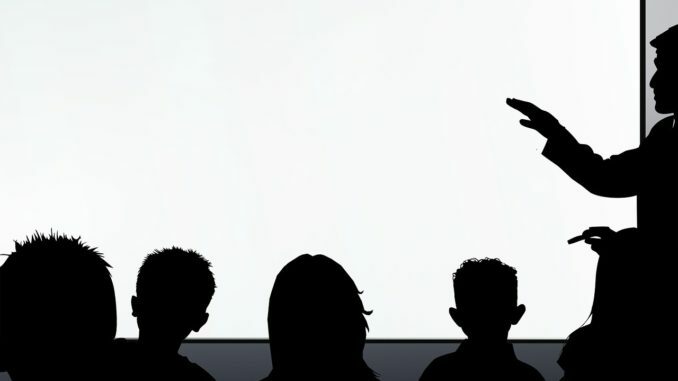 Let’s start with the pros and cons of a projector and 77” IWB. Failed parts more easily replaceable. Gradual degradation of image quality over lamp life. And now the pros and cons of a 65”/75” touchscreen TV. Plug and play out of the box. No glare in teacher’s eyes. Brighter – direct light rather than reflected. Standalone use – no PC required. Cheaper to run than a standard projector. No alternative if unit fails (warranties usually include a replacement if they cannot be repaired on-site). Based solely on the pros and cons, the touchscreen TVs are the clear winner, but price is going to be a significant factor in the decision, too. Let’s consider the average/expected lifespan of each option. The average life of projectors is only six years, and six-to-eight years for IWBs. The expected lifespan of projector lamps is one year and 10 months (3,000 hours at eight hours per day, 200 days per year – requiring three lamps during the projector’s lifespan). Meanwhile, the expected lifespan of a touchscreen TV is 18.75 years (30,000 hours at eight hours per day, 200 days per year). Now let’s assess the projected costs of both over six years. Adding £1,000 for the IWB, £400 for the projector, £450 for the lamps (three at £150 each) and £400 for installation/cabling comes to £2,250 for six years and £4,500 for 12 years. As for the touchscreen TV, for a 65” TV it’s £1,999 and for a 75” it’s £2,799. Adding to this, brackets/cables etc. at £115, installation at £280 and delivery at £99, the six-year totals for a 65” and 75” are £2,493 and £3,293 respectively. The 12-year costings remain the same. In summary, the touchscreen option over six years does work out slightly more expensive – £243 at the time of publishing – however, that doesn’t take into account the reduced electrical usage and, when you weigh up the other advantages, the touchscreen is a far more appealing option, overall.